Hiendelaencina is in the north of the Alcorlo reservoir. 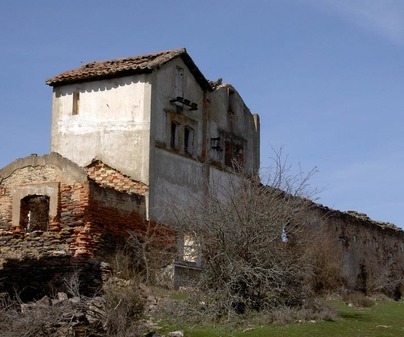 Its history, its appearance and its landscape observation is linked to the silver mines, which once made the town shine with splendour and is visible in some monuments, such as the monolith which pays hommage to the first mine. La Suerte, La Fuerza, La Salvadora, La Constante, La Verdad de los Artistas... are part of the 200 wells which hid the silver which was considered the best in the world. 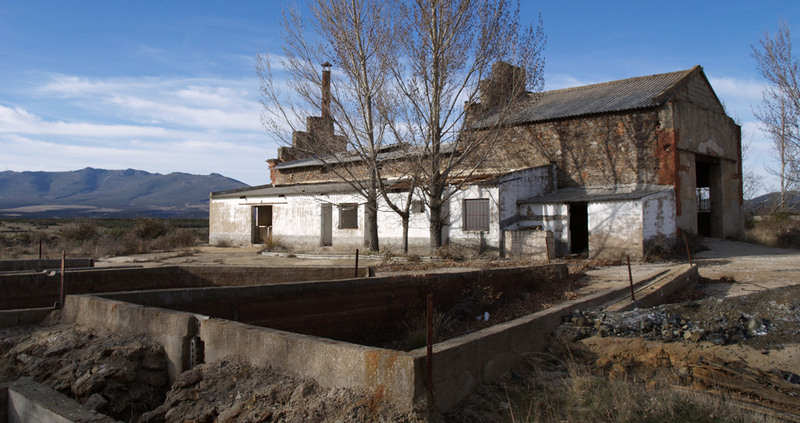 The decline of the activity and of the population supposed the abandon of the mine. The walk around the mines can be considered a short route. 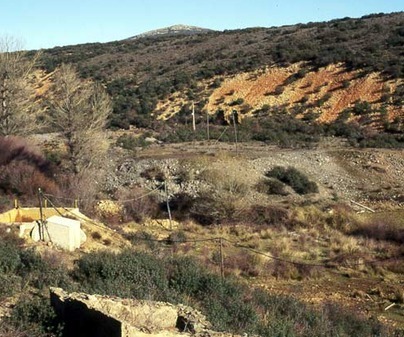 The Santa Teresa Mine, the first in the route, preserves its walls, the washing site and the well mouth. Some beautiful slate sheepfolds lead us to a hill opposite the Fuerza and the Malanoche miles. The first one preserves its round central part, the slate masonry and the brick arches. 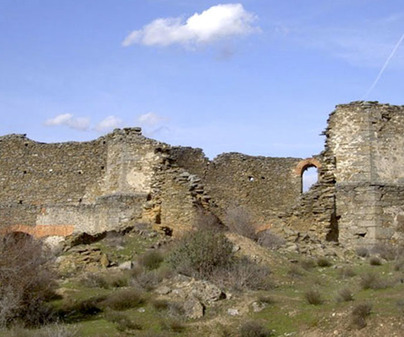 The route continues through the wells of the Malhuele and the Salvadora mines, near the town.